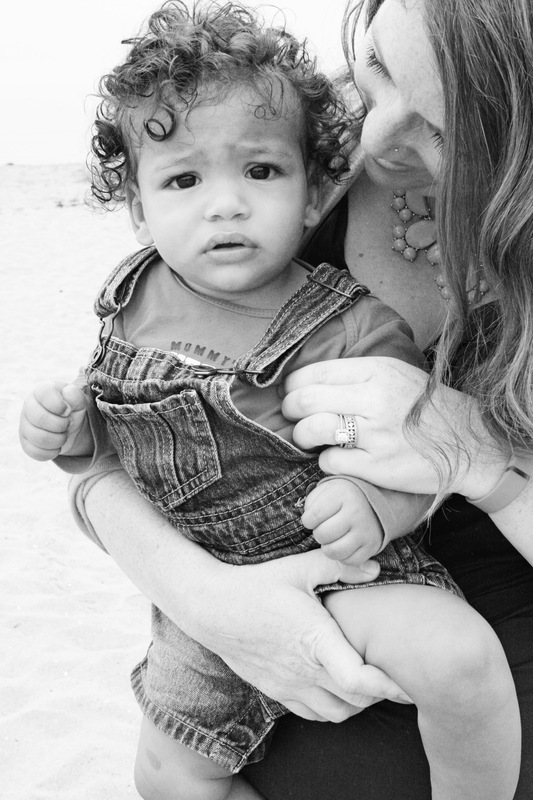 A Letter to My Black Son – Love, Your White Mama. 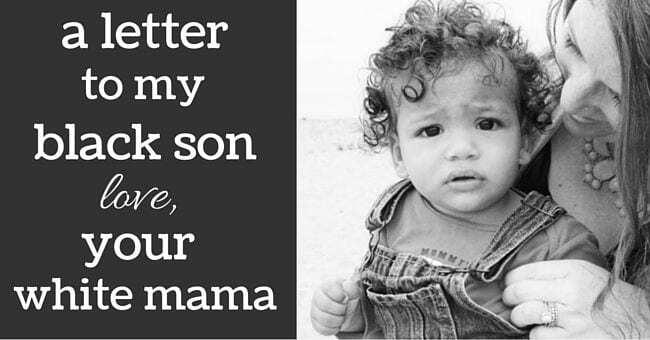 Home Faith A Letter to My Black Son – Love, Your White Mama. You don’t see it now, because you don’t see color. But someday you will. 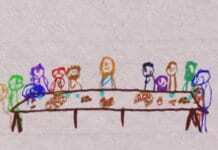 Someday you will look around at the kids in your class and your friends at church, and you will realize that you don’t look like them. Your skin color is a little bit lighter than the girl standing to your right, and a little bit darker than the boy sitting to your left. And then someday you will be asked to check the box marked “ethnicity,” and you won’t know what to choose. You will think about your father, who is black, and you will think about your mother, who is white, and you will wonder what color you are, you will wonder which box you should choose. And that might make you mad. It might make you sad. It might make you feel like you don’t belong, that you live in an in-between space, in a place that doesn’t feel very fair. Well, my love, I want to tell you something: You are a most beautiful both-andwho most definitely belongs. You are black and you are white, and that makes you the most gorgeous, drinkable shade of caramel cappuccino. So check both of those boxes if you want to, if you need to, if that’s what you think should happen. Pencil them in with pride. For you need not ever feel or be ashamed of the color of your skin. You are perfect, just as you are. Truthfully, sometimes I feel neither adequate nor equipped to even speak these words because of the color of my skin. For who am I, a white woman, to speak of issues of race? But who am I not to speak of issues of race? 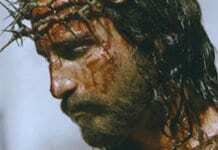 Who am I not to fight for the poor and the underprivileged? Who am I not to speak out against injustice in the lives of young black men, just like yourself? Who am I not to educate those around me of the racism that still exists and persists long afer marked times in history that claimed eradication of misinformed beliefs? And who am I not to continue to fight for racial reconciliation, even if it costs me friendships, even if it seems to yield little in return, even if it makes me feel exhausted at the end of the day? As a bi-racial couple, your father and I are willing to face this opposition, for without it, you, my little boy, simply would not be – and that is never and has never and will never be an option in our book. Because I may not know what it’s like to be the minority, but I know how to ask questions so that everyone in the room feels included. I may not have experienced blatant prejudice based on the color of my skin, but I know how to listen so that every story is heard and every voice is valued. And while I’ll never know what it’s like to be be a beautiful mixture of black and white, I will try my hardest to tell you every story of your history and your people and all the traditions that make you, you. And if there’s one gift I can give you, one nugget I can leave you with, it’s this: You are valued and you are loved. And this has nothing to do with the color of your skin, but everything to do with your stamp of humanity. For you and me, and Dada and Brother, and Nana and Grand Daddy, and Gaga and Papa, and your aunties and uncles and friends and neighbors, and the woman who rings us up in the parking lot, and the man who sits by the side of the road without a home, we are valued and we are loved solely based on the fact that we are humans. So, go: see color in yourself and in others. And then, embracing this beauty, seek to move toward loving people for the simple fact that our humanness alone makes us worthy of love. But Baby, know this: I will fight for you. I will cheer for you. I will hold you when you cry, and I will feed you when you hunger (…and hunger, and hunger, and clear out my refrigerator in the process). I will ask you how your day was, everyday, even if all I get is a shrug and a grunt and a “fine” in reply, because I know it still means the world to you to be asked. I will beg you to invite your friends over to our house, because I want to know them and I want to get to know you more though them. I will play catch with with you and I will shoot baskets with you, and you know I’ll be that mom at every game and concert and all those graduations along the way, too. Because you’re mine. And that, in and of itself, is all that really matters. Now, go and change the world, my handsome black boy. Cara Meredith is a writer, speaker and musician from the Seattle area. She is passionate about theology and books, her family, meals around the table, and finding Beauty in the most unlikely of places. A seven on the Enneagram, she also can’t help but try to laugh and smile at the ordinary everyday. You can connect with her on her blog, Facebook, and Twitter.